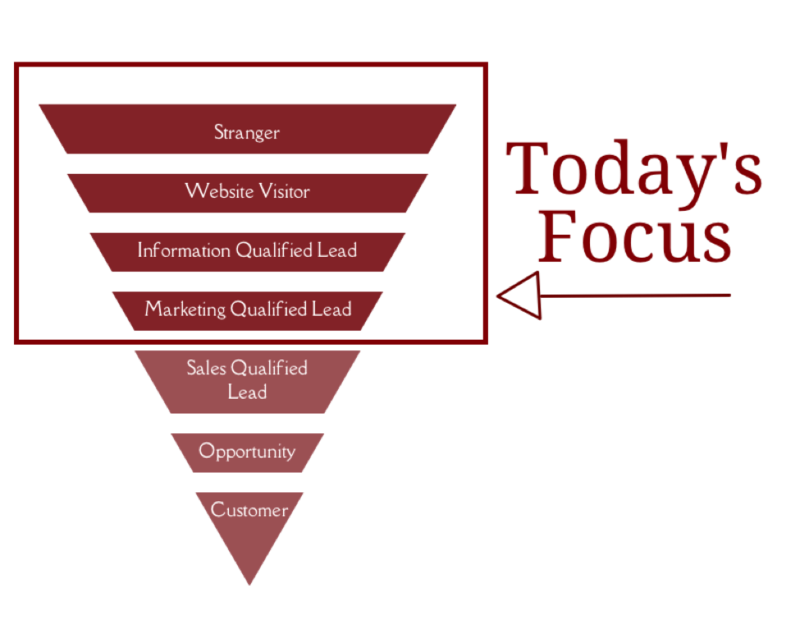 The purpose of this article will be to outline a campaign process you can use to generate a marketing qualified lead. This includes a website visitor clicking on a call to action, downloading an information qualifying offer from a landing page, email nurturing and downloading a marketing qualifying offer. Today I’d like to teach you about how a campaign works, and give you a scenario that you can adapt and reuse in your own inbound marketing strategy. But, we need to first speak a little bit about your sales funnel. What is This Funnel Anyway? 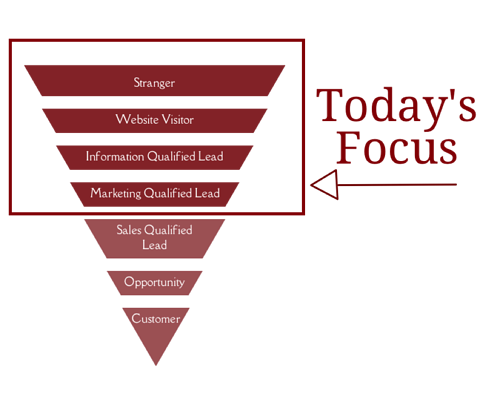 This is your marketing & sales funnel. Like it or not, this is how people make decisions today. It’s all a part of the buyer’s journey. Your prospects pass from one stage to the other. Many companies feel that asking the website visitor to submit a “contact sales” form is enough to capture leads from their website. It may be, but if you are looking to drive more than a couple of leads per month, you should think about mapping your content to these funnel stages. Sometimes people just want to look at some of your materials without a salesperson calling. This is what Inbound is all about. 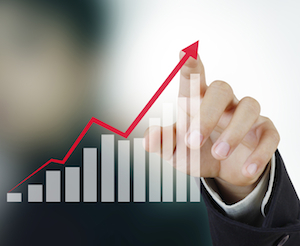 Rather than push the sale, we will pull the prospect with more valuable content. Let’s discuss this a bit further. 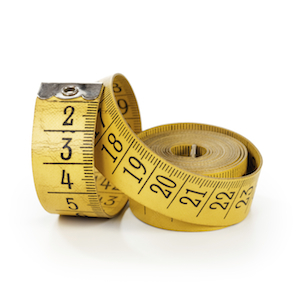 A successful inbound marketing campaign can be executed in a variety of ways. Let’s talk about a successful campaign. As we progress through the stages, think about how someone might interact with your website in a similar way. Do you have content mapped for each of the stages outlined here? A prospect (We’ll call her Kelly K.) has a problem. Kelly reaches out to her social networks to ask if they have any recommendations for a company to solve her problem. Kelly becomes aware of your company through a referral by one of her friends on LinkedIn. Personal recommendations are very important to her, but they are not the only factor in making buying decisions. She decides to visit your company’s website to see what you are all about. She finds a helpful article on your blog and finds it to be useful. Not only is the article useful, but there is a call-to-action at the end of this helpful article. It seems to be right up her alley and promises more helpful information on the problem she is trying to solve. She clicks on the call-to-action and is taken to a landing page. Kelly reads more about the eBook being offered. It looks like this company knows their stuff, and is offering some pretty valuable educational content here. She decides to enter her contact information in a form, and is then redirected to a “thank you” page where she can download the content. She also receives a follow-up email with the download link and a message about how to subscribe to the blog for future updates. Kelly downloads the eBook and reads it on her mobile device while on her lunch break. She sees a lot of value in the eBook and is impressed that a company would give that much information away for free. Two days later, Kelly gets another email from the author of the eBook she downloaded, YOU! You have another eBook to share! It is on a similar subject and outlines a successful implementation you performed for a client. Kelly decides she would like to read more about what it would be like to work with your company and downloads the case study. 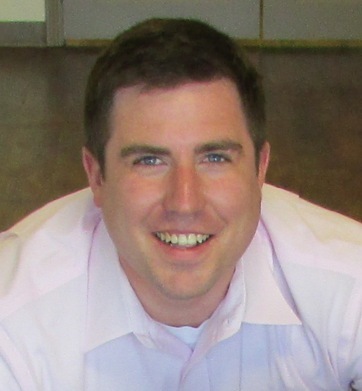 Kelly has now shown interest in who your company is, and how you deliver services. She is now a marketing qualified lead, and is ready for a sales qualifying offer. At this point you can ask her if she would like a free consultation, or assessment. 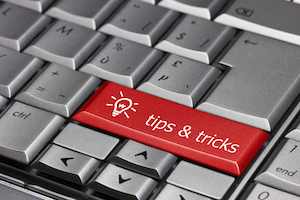 Create helpful blog content that can teach your prospects about what you know. Everyone else is talking about what they do. Spend time sharing what you know. Share your content on social networks relevant to your industry. Do not forget to add context when posting in groups, and always remember to be an active member of the communities you choose to join. No one likes the people who come in and spray links into a LinkedIn group and never participate. Dont be that guy. Compile a “How To” guide for solving a problem your ideal prospect likely faces and package it up as an eBook. Create a call-to-action that points to a relevant landing page that details the benefits of reading the eBook. Place this call-to-action in your blog posts. If you think that your prospect won’t forget about you after downloading your content, you are going to be wrong in most cases. Don’t wait for them to naturally come a calling. Deliver timely follow up emails that will point them toward some of your consideration stage (middle of the funnel) content. If you are delivering content that is relevant, they will likely be glad to see that you have more information for them. 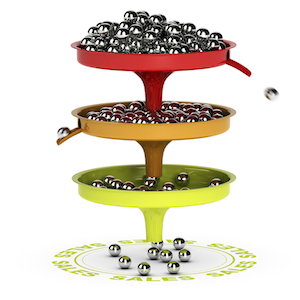 Now, you can identify the steps to move your prospects through YOUR funnel. The most important thing to keep in mind is delivering constant value. If you send messaging that does not relate to your prospects concerns, they will likely flag you as spam. Make sure to establish trust by mapping your funnel driven content to the stages in the buyer’s journey. What is your key takeaway from this article? Is there something you plan to work on implementing or improving? Let me know in the comments.